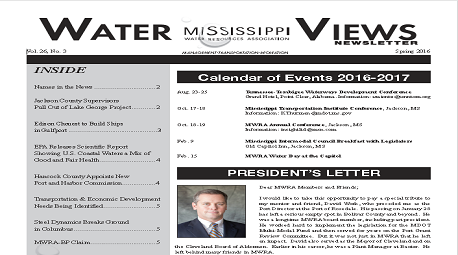 Mississippi Water Resources Association is committed to meeting the water needs of our citizens, while providing international economic opportunities utilizing our state's abundant water resources. Water management is the activity of planning, developing, distributing and managing the optimum use of water resources. MWRA has six water management districts as active members. The Mississippi levee system represents one of the largest such levee systems found anywhere in the world. 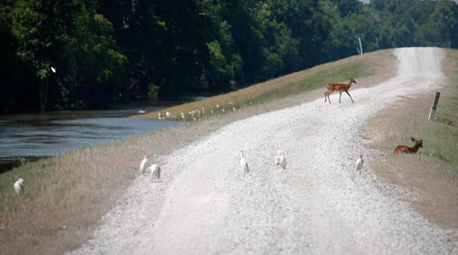 It comprises over 3,500 miles of levees extending some 620 miles along the Mississippi. Have a question about water? Ask us and we’ll poll our experts. Our members have decades of experience and knowledge about water resources and they are eager to share it with you. Post your question and we’ll find the answer. We believe that our association - Mississippi Water Resources Association - is unique. We promote the advancement of Mississippi rivers, ports and harbors, coastal and inland waterways, flood control, recreation, water development and management, water supply and all other beneficial uses of water resources. Water issues are becoming increasingly important to the general public and our organization is made up of members who are committed to meeting the water needs of our citizens, while providing international economic opportunities utilizing our state’s abundant water resources. We serve as a resource for information on government regulations and legal issues affecting those we serve. MWRA cooperates with all industry interests to coordinate resources and share beneficial information. The most important need of our industry is education. Participation in a National Budget Summit - open to all members. The Summit provides an opportunity for us to meet with our Washington legislators. Supporter of and active participant in the Mississippi Intermodal Council. 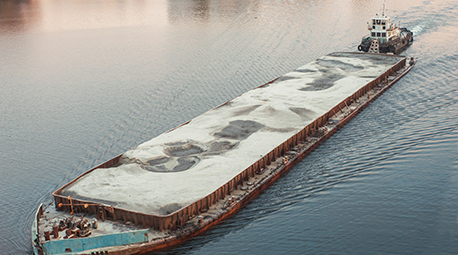 Working with the other modes of transportation MWRA has helped to generate over $34 million for port infrastructure improvements as a result of working with both the State Legislature and the Mississippi Department of Transportation. There are 16 public ports in MS, contributing $1.4 billion to the State economy. 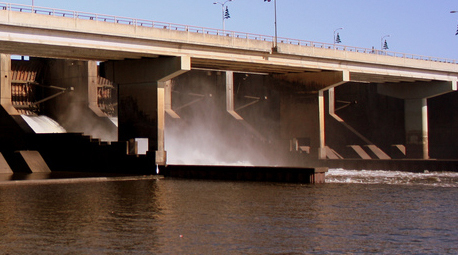 The MS levee system represents one of the largest systems found in the world. Planning, developing, distributing and managing the use of MS's water resources.